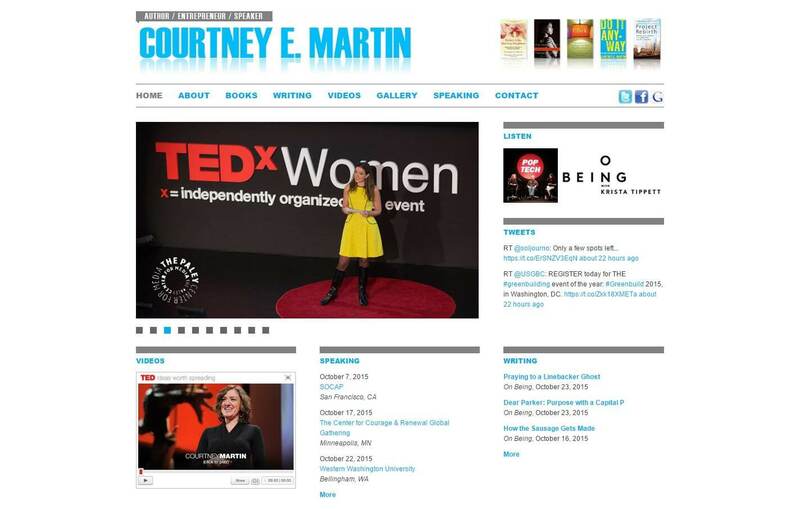 Courtney E. Martin has been called “one of our most insightful culture critics and one of our finest young writers” by Parker Palmer, and her writing has been described as “varied, transformational, and necessary for us all” by Jane Fonda and “a hardcover punch in the gut” by Arianna Huffington. Courtney is the Founding Director of the Solutions Journalism Network, along with New York Times columnists David Bornstein and Tina Rosenberg. In addition, she is the leader of the Op-Ed Project’s Public Voices Fellowship Program at Yale University–coaching minority academics to become thought leaders.